Cyclists are focusing on the next frontier of performance improvement: aerodynamics. A measurement called "CdA" (coefficient of drag times frontal surface area) quantifies how "aero" the cyclist is. Simply put, the lower your CdA, the more aero you are. And watt-for-watt, the more aero you are, the faster you will go. 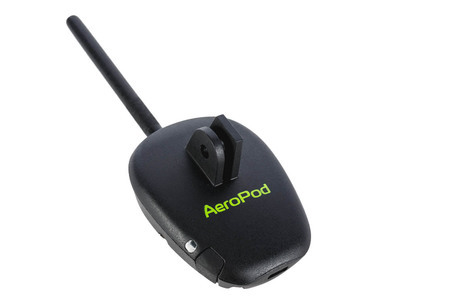 AeroPod is the first (and only) device that measures cycling power AND aerodynamic CdA, ON NORMAL BIKE ROUTES. AeroPod's wind speed, slope, CdA, Time Advantage and power data displays in Raptor Glasses, selected Garmin and Lezyne bike computers, and iOS and Android smartphones. Use AeroPod to compare bike equipment, clothing, ride position, and more. 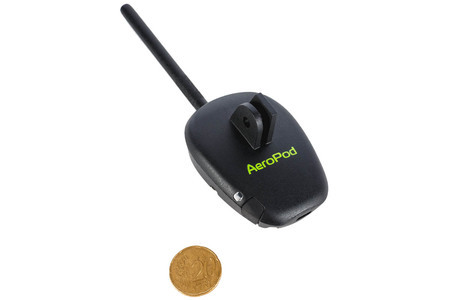 The AeroPod is a useful addition to a power measuring device. 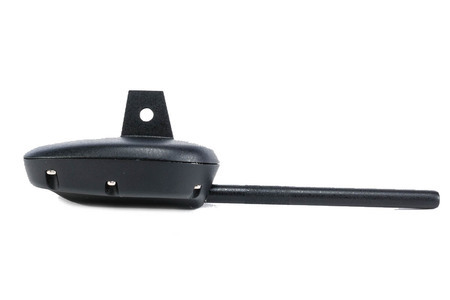 It measures air resistance and helps the cyclist to adopt a better and more aerodynamic position on the bike.